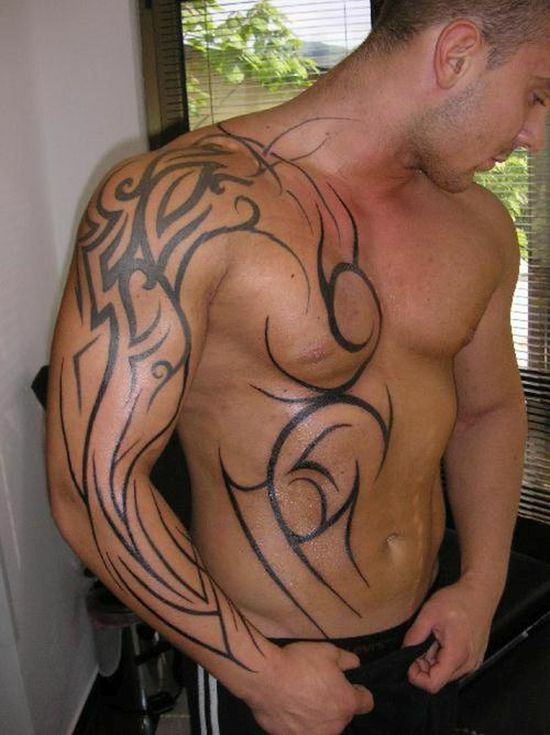 Men with mysterious looking tribal tattoos always draw our attention…ahem…I mean ‘female’ attention as these tattoos are unique in appearance and make a bold style statement that is raw. 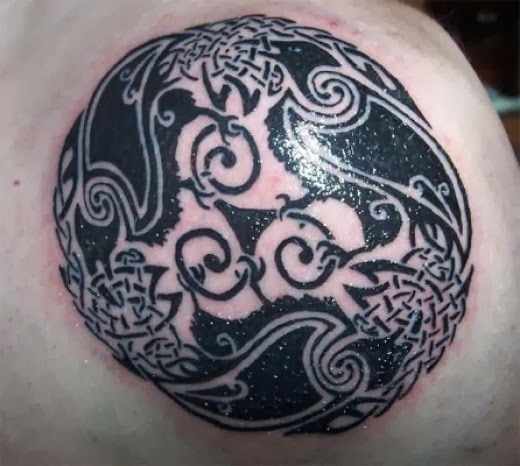 Yes, now before you start to day dream, let me go on and describe a thing or two why these tattoos are unique and are loved widely around the globe. 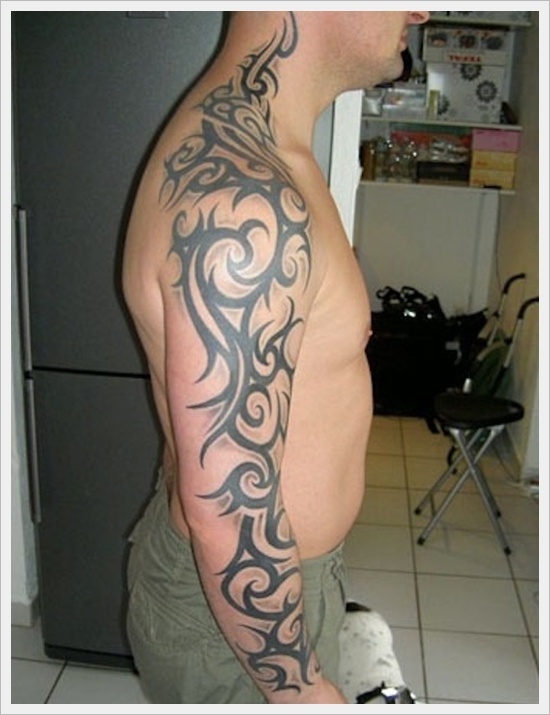 Tribal tattoos always conjure up an image of a hunky looking hot bodied man sporting a cool black patterned tribal tattoo on his muscled arms or shoulders. 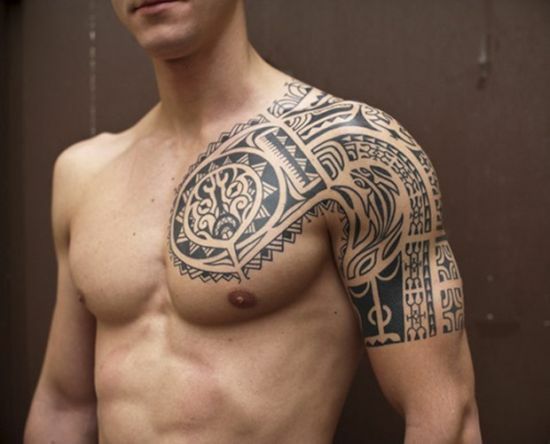 But, contrary to the common belief that such tribal tattoos are inked only by men boasting of great bodies, such tribal tattoos are in fact inked by men belonging to various indigenous tribes, and may not necessarily be models. 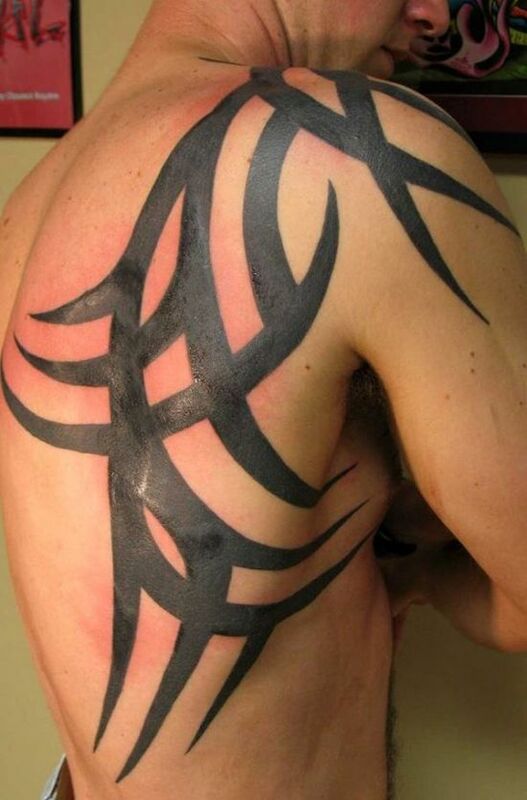 These men belonging to various tribes often ink tribal designs for some religious purpose or beliefs that are prevalent in their respective tribes. 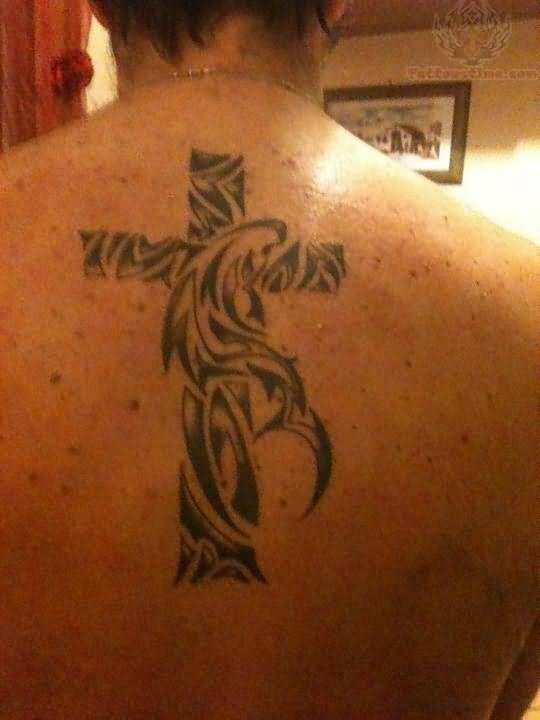 While most men get these tribal tattoos carved for reinforcing their faith in their tribe, others get these designs inked for fashion. 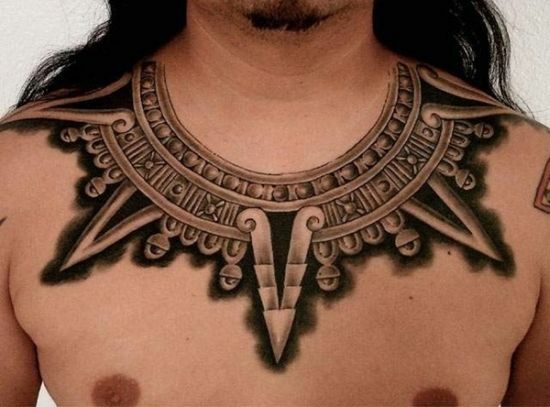 However, the trend of tattooing tribal tattoos is not a recent phenomenon. 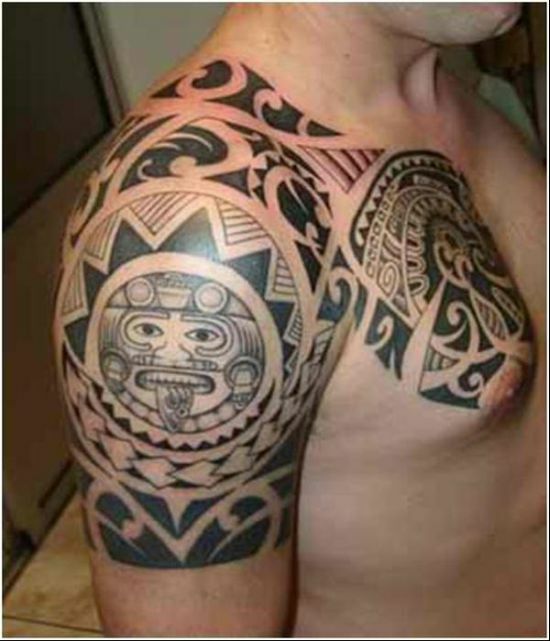 In fact this art form has been practiced for centuries with each tribe having its distinct set of designs, each having its own meaning. 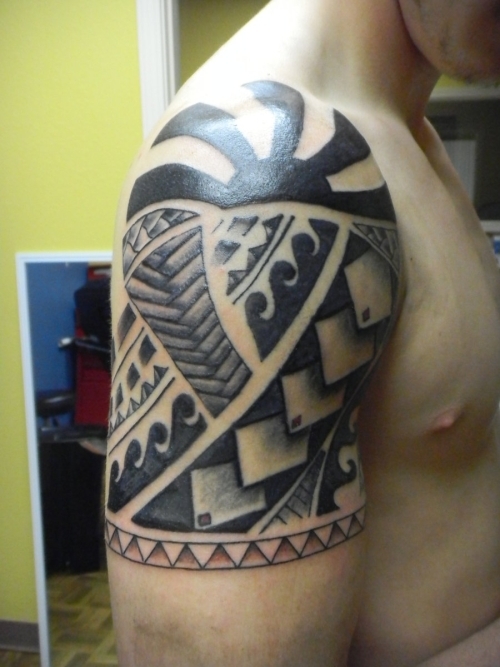 For example, now a days, one would see most men opting to get Polynesian or Maori tribal tattoos that are selling like hot cakes and are loved by one and all, even women! 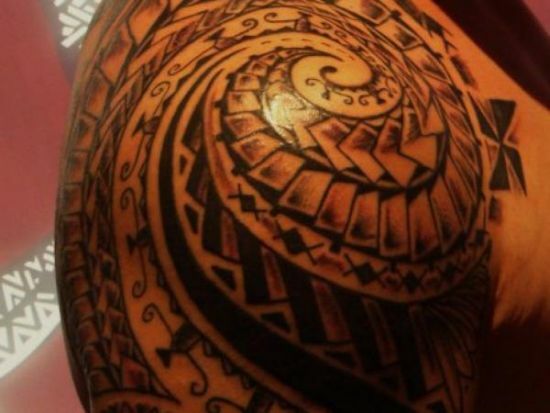 There are some other tribal tattoos for men like Samoan tribal tattoos that too have found their voice in the tattoo industry. 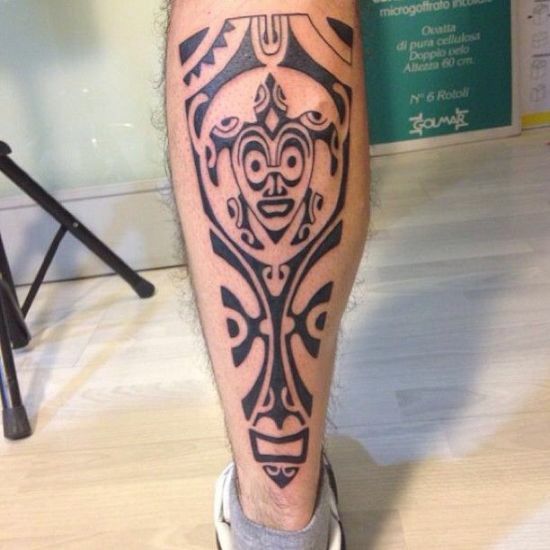 Most often, you can spot a tribal motif that symbolizes an animal as most tribal men and women folk used to dwell in forests and carved their bodies with designs of wild animals to seek blessings from mother nature that protected them. 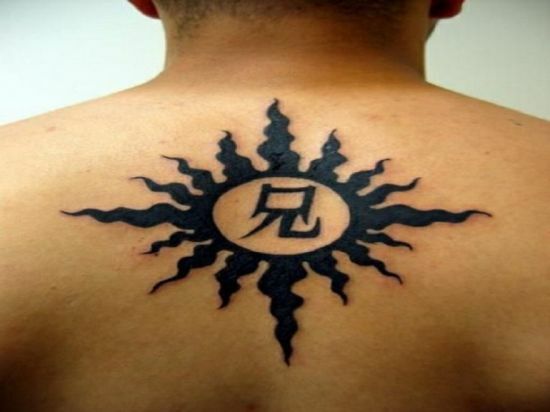 As such, the tradition continued and today we can associate most of these tribal tattoos with animals like the lion, tiger, snake, dragon and lizards. 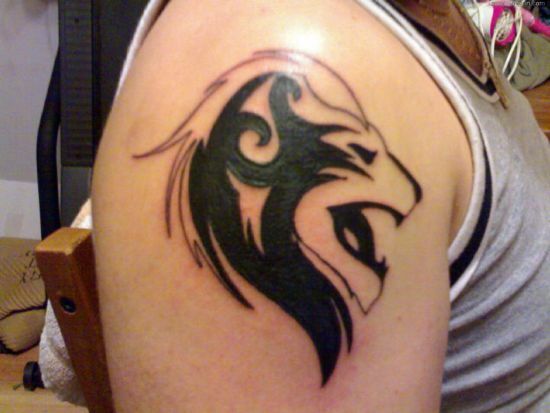 These animals are considered ferocious and the wearer of such motifs is associated with raw power and physical qualities that are dominant in these creatures too. 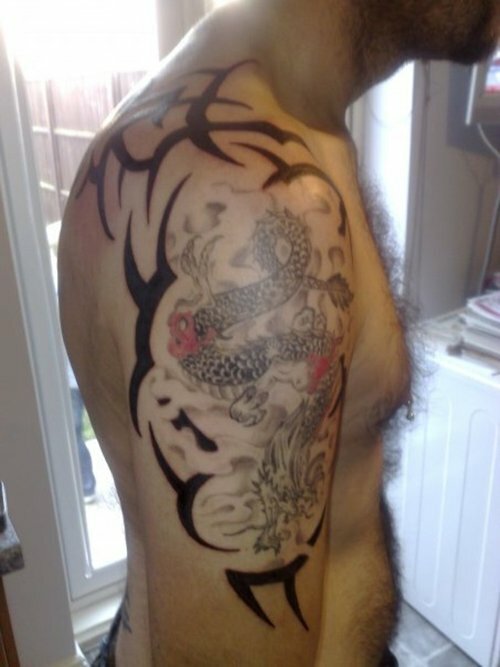 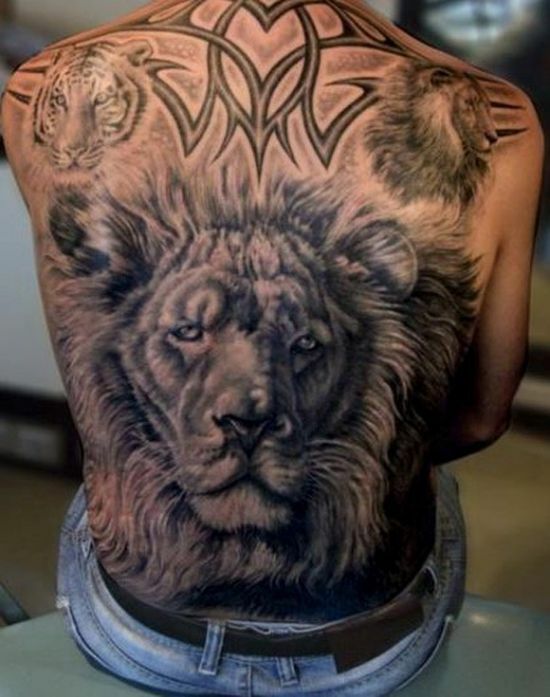 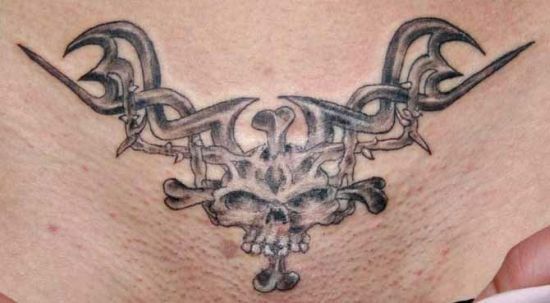 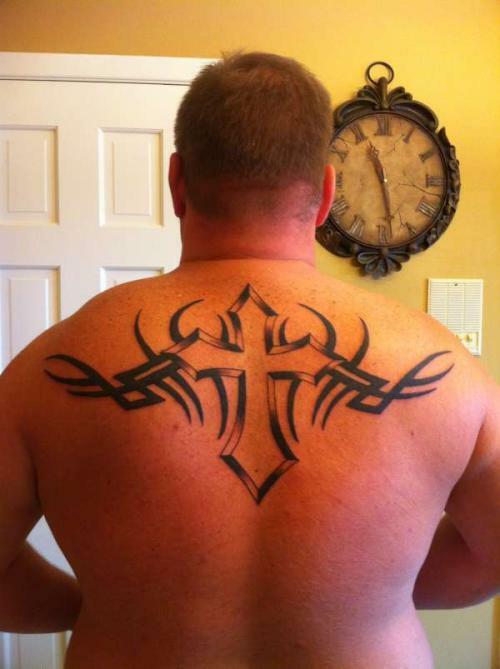 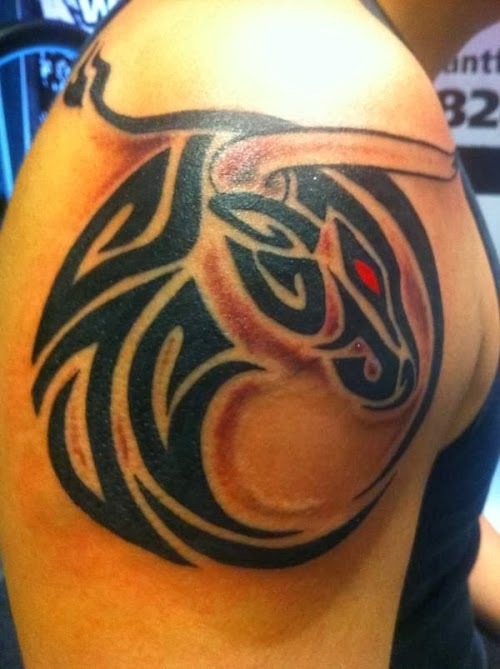 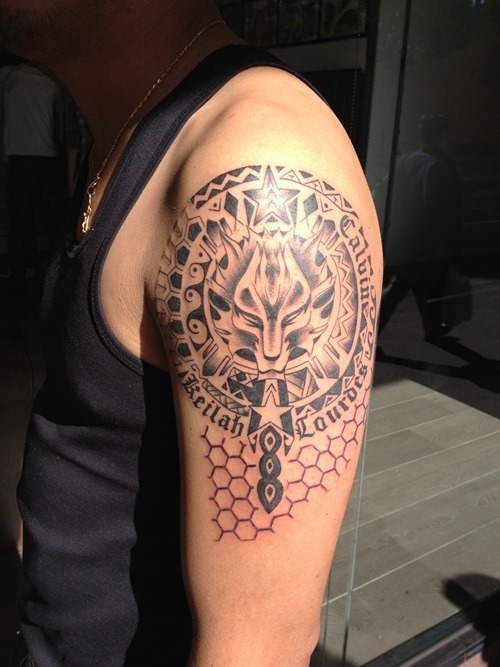 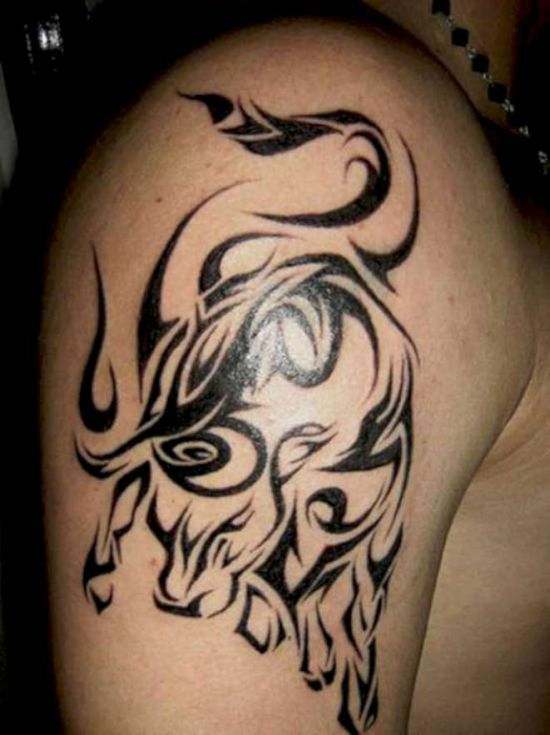 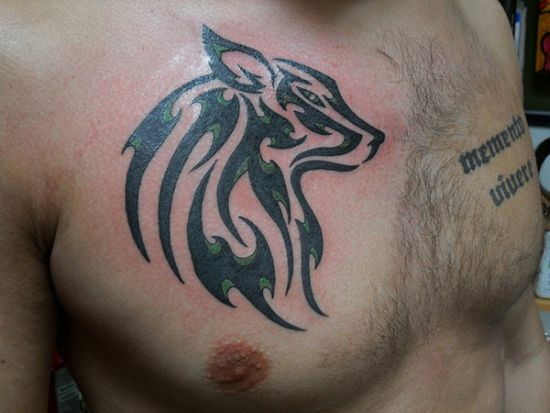 As a result, most tribal tattoos for men have wild animals as their central theme. 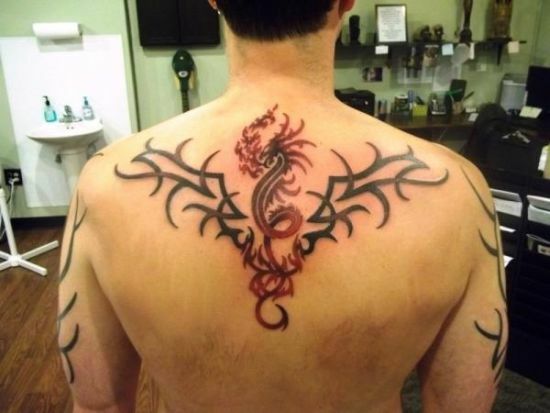 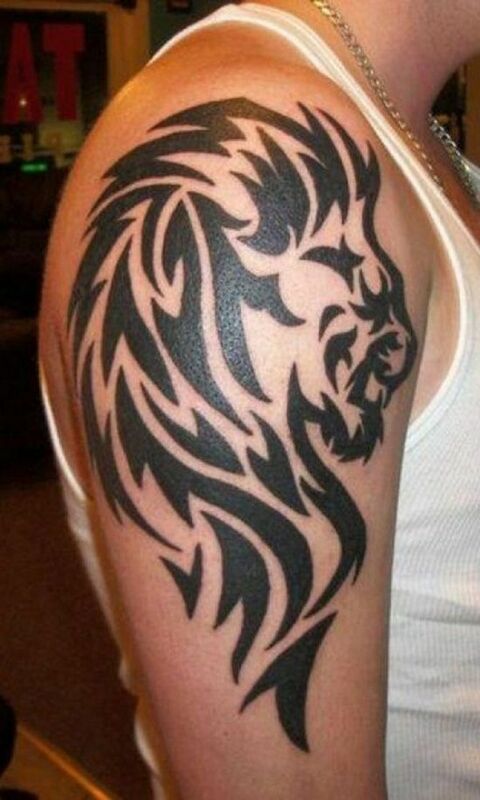 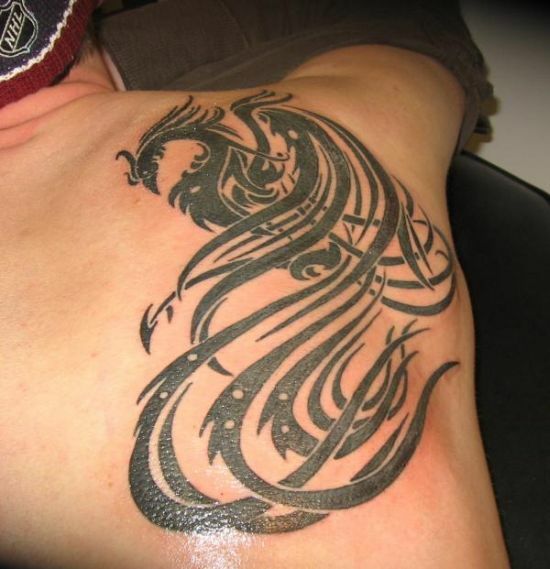 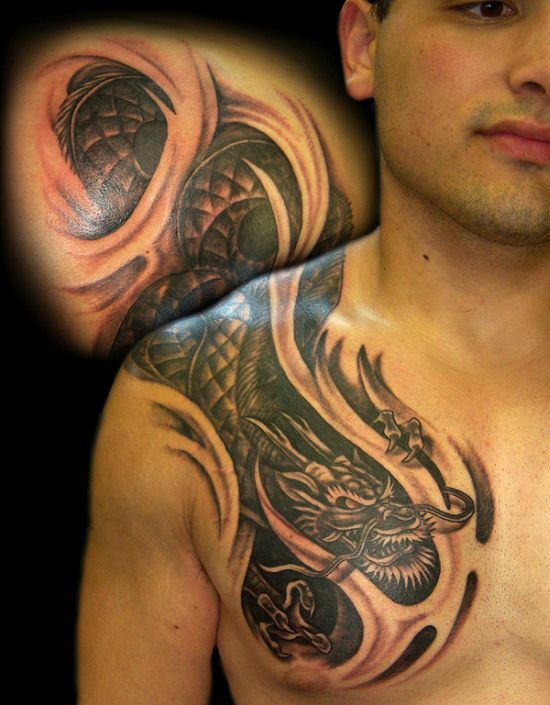 While, a lion or tiger tribal tattoo represents power and masculinity, a dragon symbolizes stealth and wisdom. 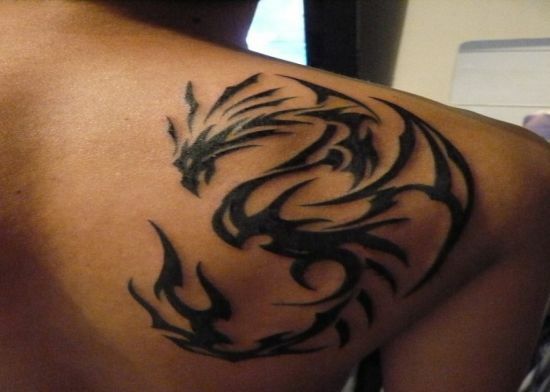 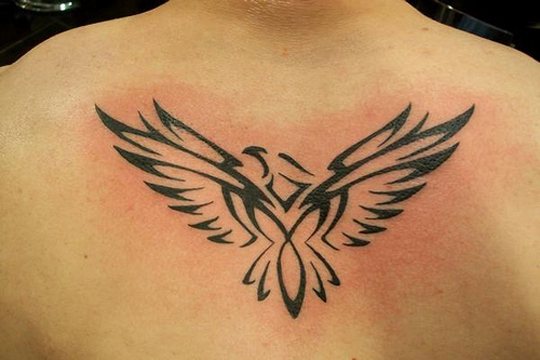 Among these tribal tattoos for men, the phoenix tribal tattoo is perhaps the most loved as this bird symbolizes will power and fearsome attitude coupled with grace. 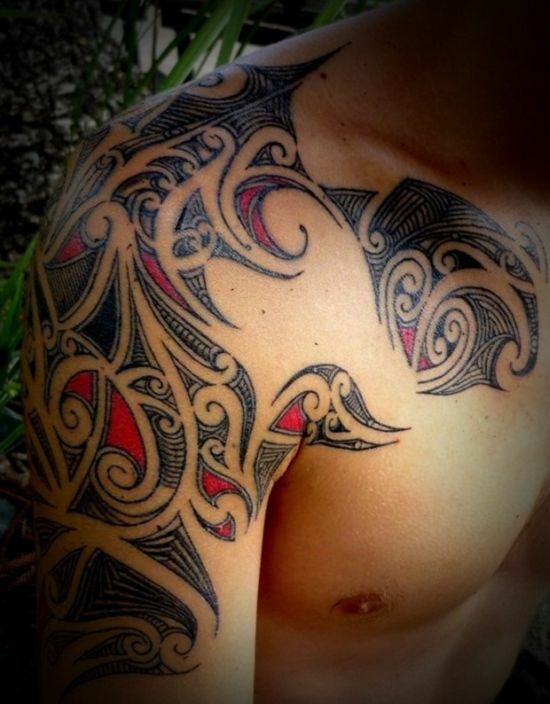 When we speak of tribal tattoos for men, there are two different styles that can be talked about, like the traditional design and the modern style. 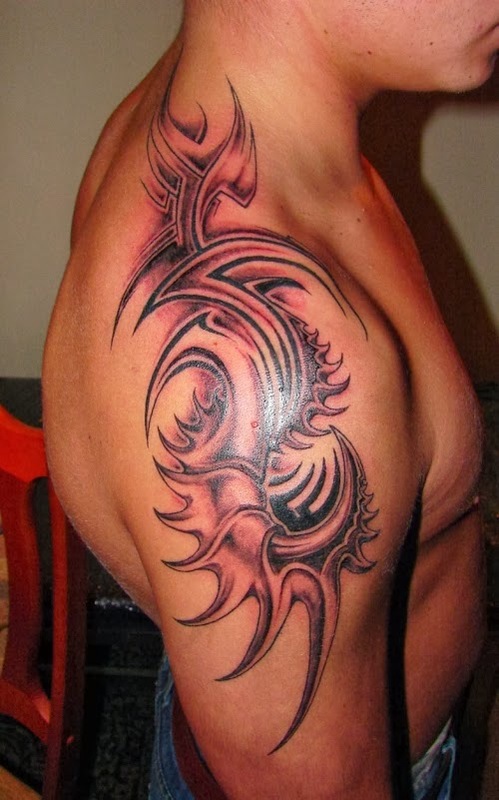 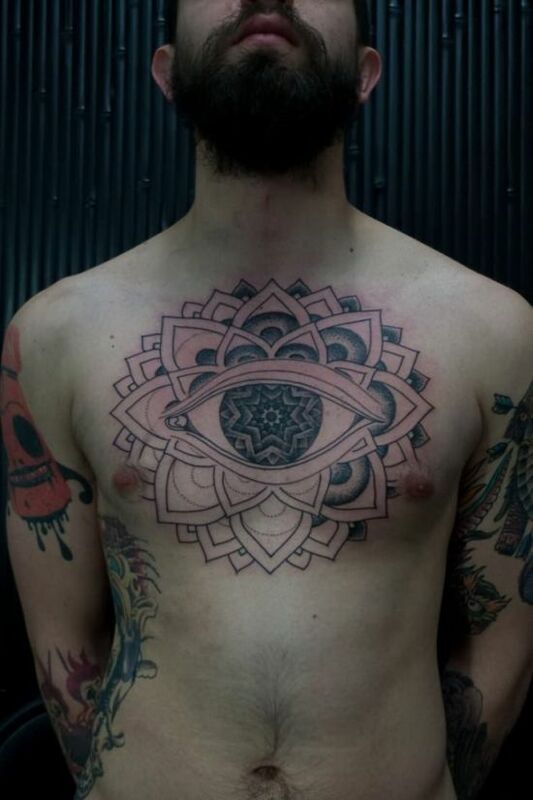 While, a tribal tattoo is typically black when inked, however, there are modern designs that use a little of other tones like red, blue and orange. 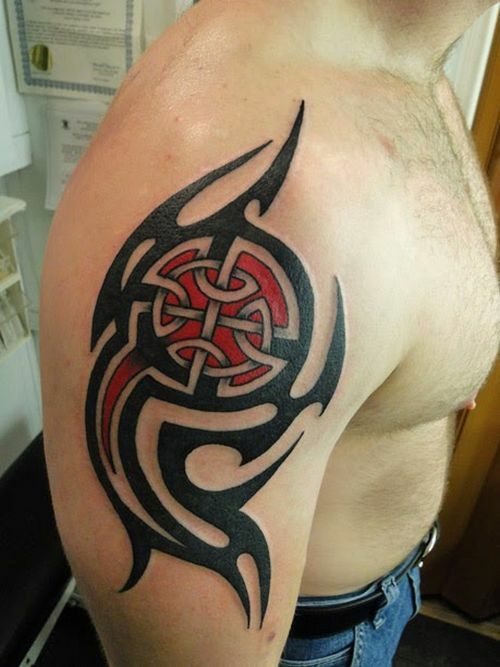 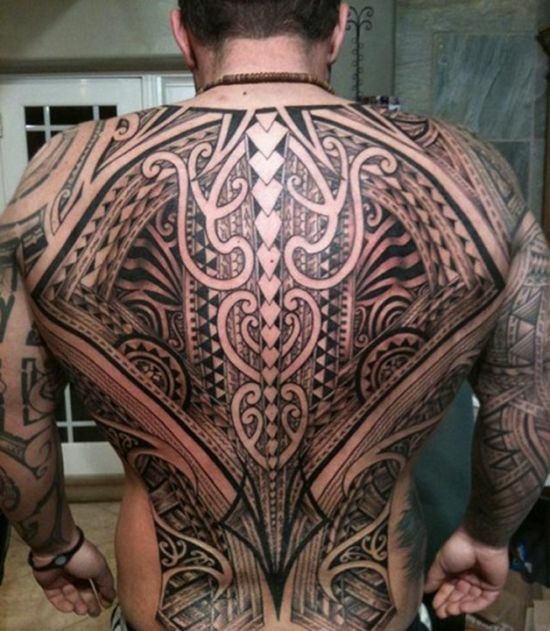 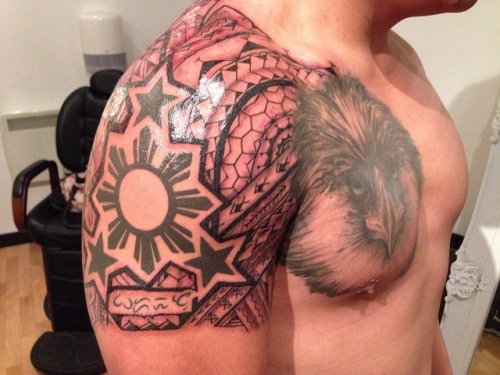 Most traditional tribal tattoos for men are carved using circles and lined patterns that are often combined with the motifs of animals as mentioned above. 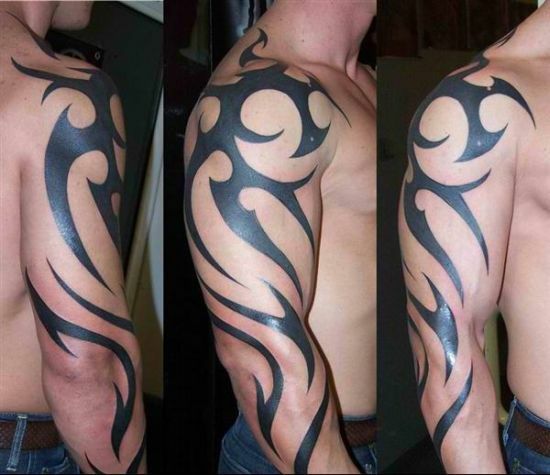 One common type of tribal design seen on most men is the one inked in jet black around the biceps with lined patterns that look ornate. 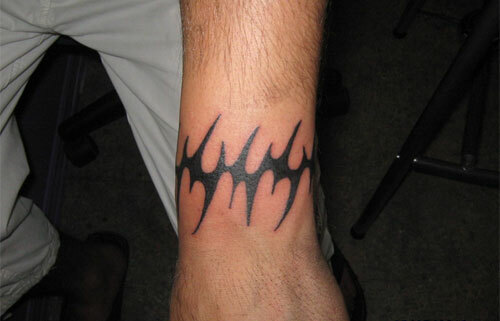 Such a motif looks very manly and is known as black work. 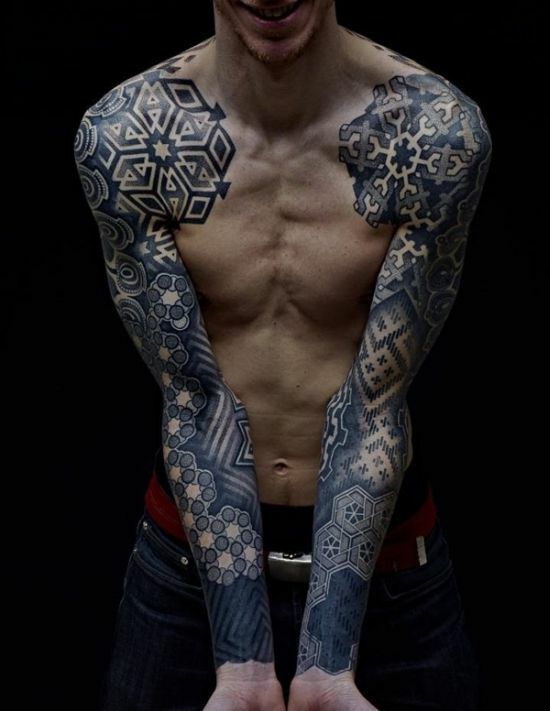 Modern tribal tattoos for men look good too and are combined with various themes like trees, facial portraits and a whole lot of other cool designs. 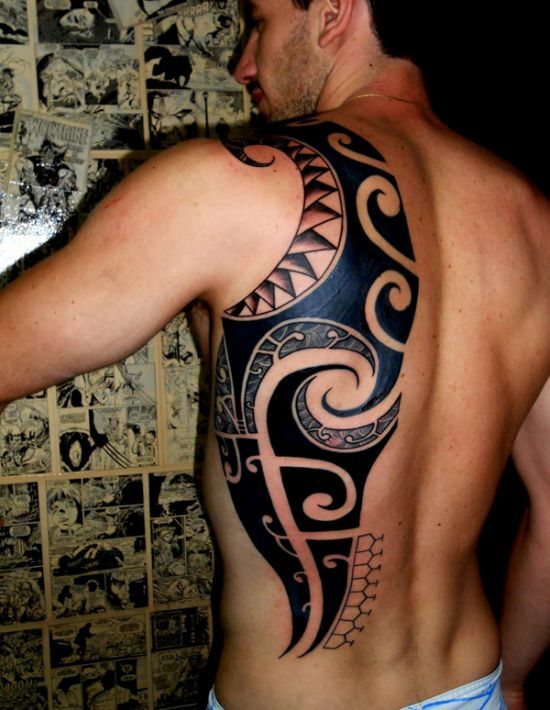 Whether modern or traditional, all tribal tattoos for men look rather attractive on any part of the body like back, arms, legs or shoulders. 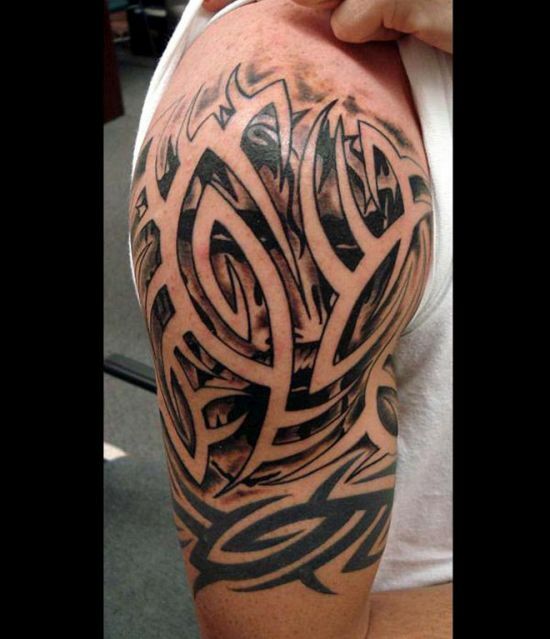 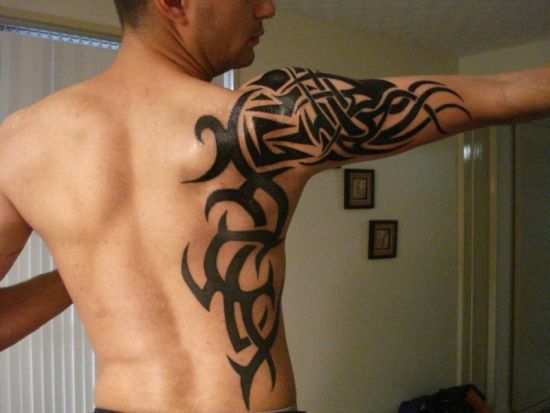 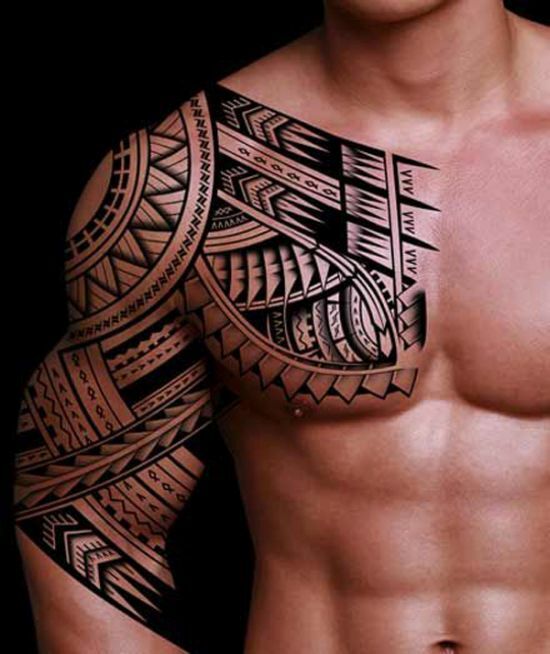 Given below is a cool list comprising of the top 50 tribal tattoos for men that are simply irresistible to look. 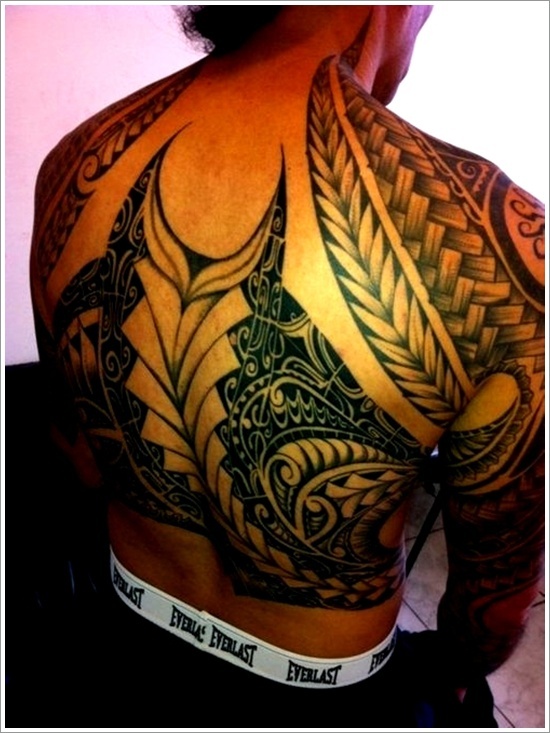 Take some time to go through them and get inspired!